Kara was born and raised in the sunshine state of Florida. Starting her first 14 years in Fort Lauderdale, her family then moved to Clermont, Florida, in the year 2000. There, her father joined with her uncle to create J&J Building, a custom luxury home building company, specializing in the Clermont and Winter Garden areas. Kara attended Bishop Moore Catholic High School and then continued onto to Florida State University, being the 22nd member of her family to make this their alma mater, graduating with a major in Literature and a minor in Communications. She spent her college summers in Clermont, working for the family business. At J&J Building, she discovered how rewarding it can be to help clients find and create their dream home. Kara assisted in the custom home building process from beginning to end, including but not limited to permit approval, superintendent shadowing on the job sites, and assisting in final new home walk throughs before closing. After college, Kara worked in several Managerial and Human Resource positions before returning back to what she enjoyed the most, helping people realize their real estate goals. 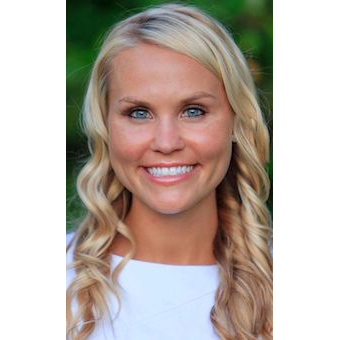 She joined her broker, Amy Miller, at the ALL Real Estate and Investments, Downtown Orlando real estate firm. She currently resides in Winter Garden, FL. When Kara is not working the real estate market, she enjoys running, spinning, yoga, golf, entertaining, and spending as much time as possible with her husband and two children! Kara is dedicated to providing her customers with constant communication, utmost trustworthiness, and dedication to meet each and every one of her customer's needs. She prides herself in assisting all types of buyers and sellers, from first time home buyers to investors of all sorts. She specializes in residential real estate throughout the greater Orlando area including Lake, Orange and Seminole Counties.